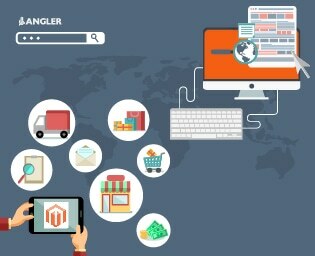 Client’s website is an e-commerce site with multiple products (simple and configurable products), multi-currency implementation, tax on Indian sale and shipping estimates for international sales, to set cart price rule-coupon code generation with discount and integrated payment gateway - Ccavenue and PayPal, etc. 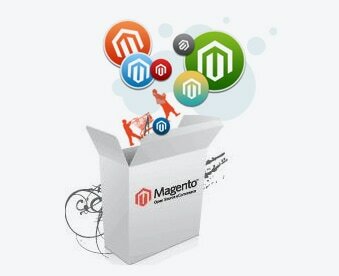 These must be integrated at the backend support of the client’s ecommerce website. 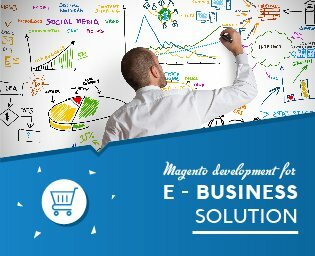 Analyzing the client’s requirement, ANGLER developed the Magento ecommerce website with configurable products, products with tax on Indian sales and configured the DHL shipping for international sales, implemented the multi-currency option and based on location that products currency will change, coupon code integration with specific discount and implemented the CCavenue and PayPal for payment.